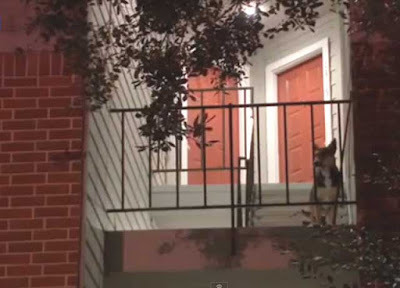 A loyal dog has been waiting patiently at his owner's door step in Houston, Texas, for over two weeks, not realising he's never coming back. "You could just tell that he was a lost dog," said Cassandra Eubanks who lives at an apartment complex near Hobby Airport. 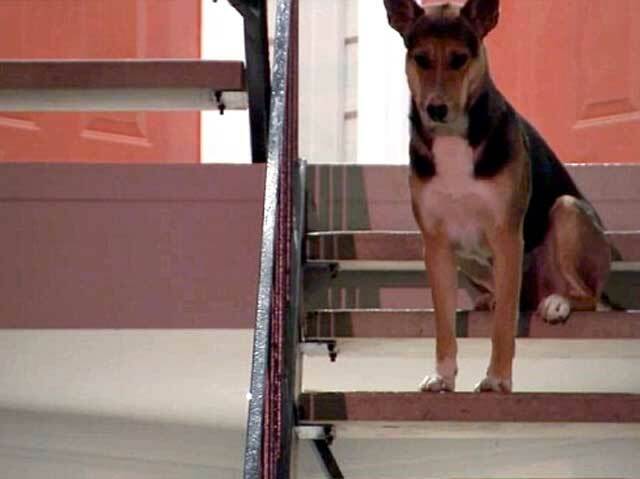 Eubanks said every day, she would see the German Shepherd at the front gates of the apartment complex, looking and searching for his owner to drive in. "He would follow the cars and when he would realise that it was not his owner's car, he would just stand there and look helpless," said Eubanks. 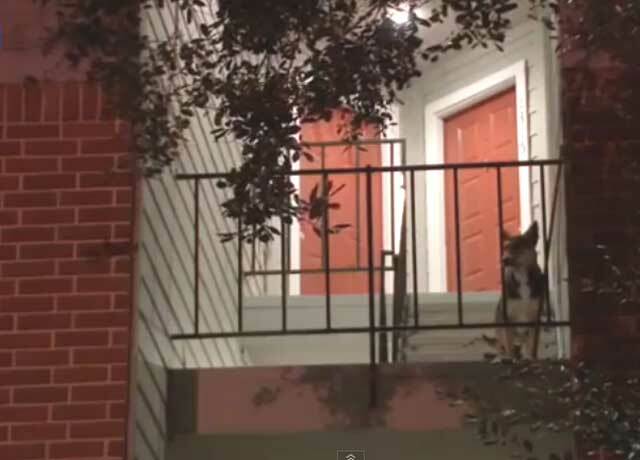 Neighbours said they would also see the dog waiting outside of an apartment door. Not long after, they understood why the dog was waiting for so long. His owner, and convenience store clerk, 54-year-old Hatem Abuharbid, was killed this past month during an armed robbery. How do you explain that to a dog? "Of course he's confused because he doesn't know what's going on. He hadn't seen his owner in two weeks," said Eubanks. The dog would not come close to anyone. Residents left behind food and water. 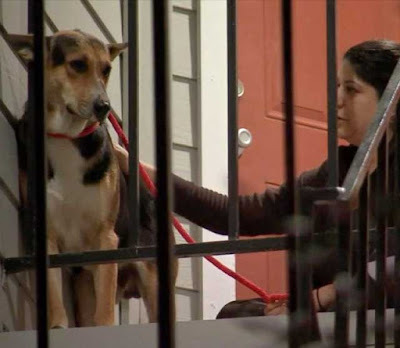 Finally, after a plea on social media for help, Maranda Perez responded with her dog. "As a German shepherd, he didn't stand a chance," said Perez. "It just broke my heart to hear that the poor animal lost his owner, his best friend." For nearly an hour, Perez slowly gained the dog's trust. The dog ran up three flights of stairs before it finally was able to trust Perez enough to put a leash around his neck. "He was still very shaken-up whenever I touched him," added Perez. The next hurdle was putting the dog in her car. It was a struggle, but the pup finally had to let go. Perez said she can keep the dog for a week. The victim's brother said he would like to keep the dog after that. Really didn't need to be crying at work, thankyouverymuch.